Houston Graves, M.D. joined Memphis Radiological P.C. in 2014. 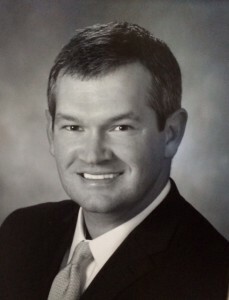 Dr. Graves received an undergraduate degree from University of Mississippi. He earned his medical degree from University of Mississippi Scholl of Medicine, Jackson and completed his residency in Diagnostic Radiology at University of Tennessee, Memphis. He completed his fellowship in Musculoskeletal Imaging at Vanderbilt. Emerson, M.D., Cohen, M.D., Parks, M.D.,Graves, M.D., and Wan, PhD, Ultrasound on Picture Archiving and Communications Systems (PACS): Are Radiologists Satisfied? Presentation at 2010 Annual Convention of the American Institute of Ultrasound in Medicine; San Diego, California.